The seaside city of Brighton comes with a number of major sports complexes and opportunities for avid spectators. One such venue is the Falmer Stadium, home ground of the Brighton and Hove Albion FC. Located alongside the campus of the University of Sussex and roughly 2.5 miles / 4 km to the north-east of the centre, the stadium opened as recently as 2011 (at the cost of more than £90 million) and is officially named the American Express Community Stadium, after its sponsor. Over 22,000 fans can be seated here to watch the biggest games. Residing on the north-westerly side of Brighton is the Withdean Stadium, where the football club was previously based until its move to Falmer. Mainly athletics events are staged here, along with some rugby union games. The capacity of Withdean is roughly 8,800 spectators, although some of the seating is not permanent. Football is one of the most notable spectator sports in the area, with the Brighton and Hove Albion football club playing regular matches at the Falmer Stadium, which is close to the neighbouring village of Falmer. 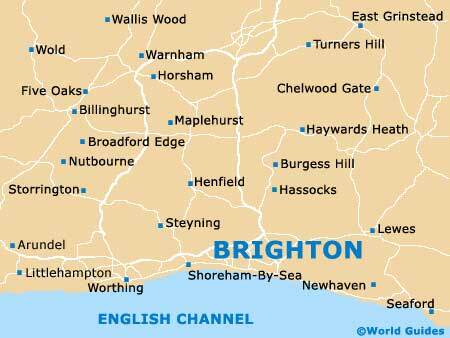 Rugby has a loyal following in the area and the Brighton Rugby Union Club is based at the Withdean Stadium on Waterhall Road. 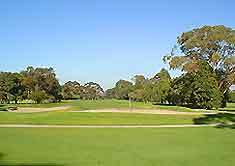 The history of the club is a lengthy one and dates to the early days of football, in 1868. 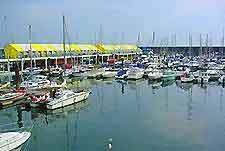 This seaside city has excellent tenpin bowling facilities, located at the Bowlplex at Brighton Marina. Open daily, the Bowlplex is home to almost 30 bowling alleys, state-of-the-art video games, a bar and a café area. There are numerous fitness and sports centres residing within the Brighton and Hove area. Most gymnasiums are open every day, from first thing in the morning until late. Situated next to the sea, on the south coast of England, Brighton is also a notable location for water sports. 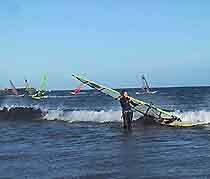 Choices include sailing, wind surfing, surfing, water-skiing and swimming. Apart from the sea, the Brighton and Hove area has several popular swimming pools. The main pool is to be found within the Prince Regent Swimming Complex on Church Street, in the North Laine area.